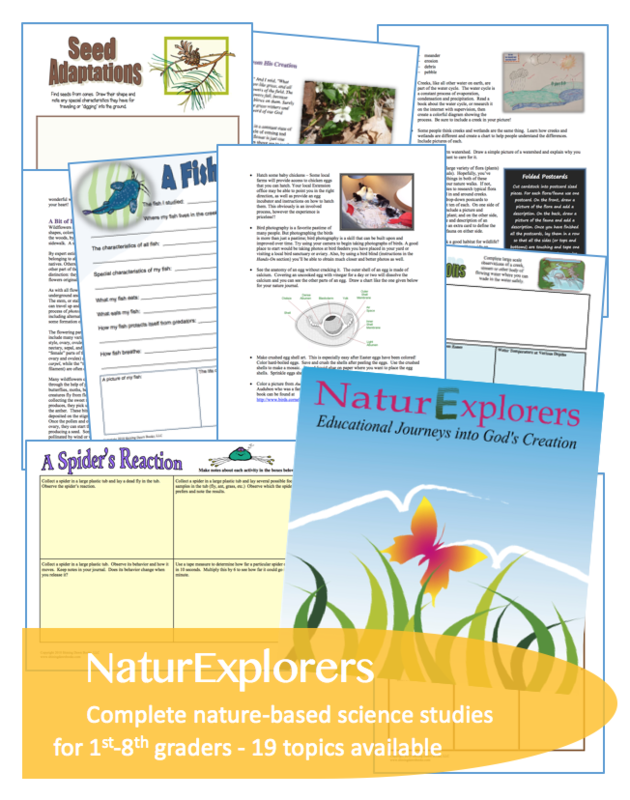 Do you and your children need a break from monotonous math lessons this winter? I have two FREE Valentine printables that should help! 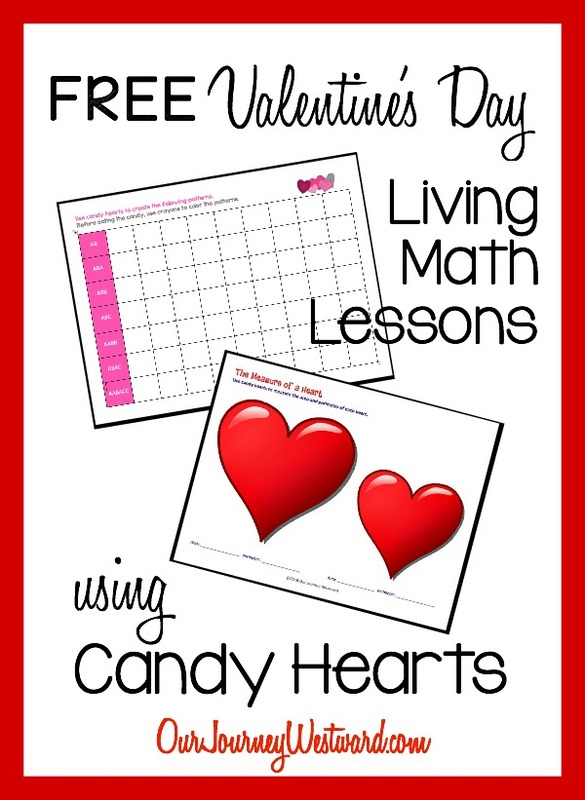 These elementary lessons use candy hearts to inspire some fun and yummy math learning. The Measure of a Heart worksheet uses candy hearts to practice measuring perimeter and area. Perimeter is the measurement around an object and area is the measurement of an object’s surface. 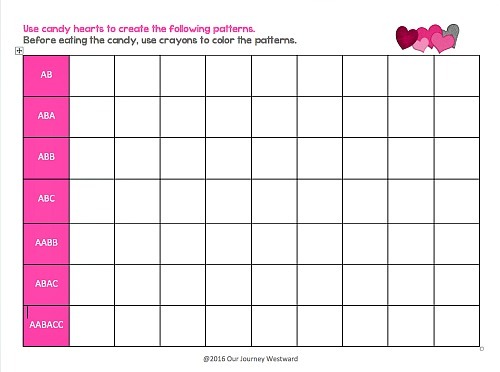 To measure the perimeter of the hearts on the worksheet, place candy hearts around the edges of the hearts – the dark lines – and count how many candy hearts it takes to go all the way around. 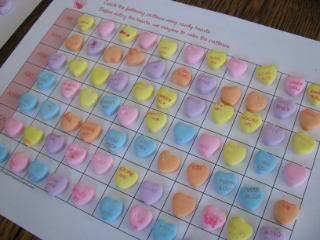 To measure the area, see how many candy hearts will fit inside the hearts on the worksheet. After finishing the worksheet, use your candy hearts to measure the perimeter and area of other things around the house. 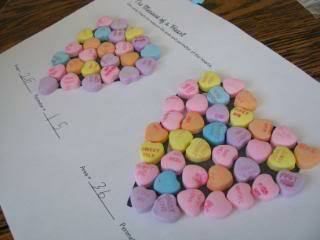 The Candy Heart Pattern worksheet expects your child to make and document various patterns using candy hearts. Each of the letters on the worksheet (A, B, C) represent a different colored candy heart. So, for instance, an ABA pattern, where A represents pink and B represents green would look like: pink, green, pink, pink, green, pink, pink, green, pink. 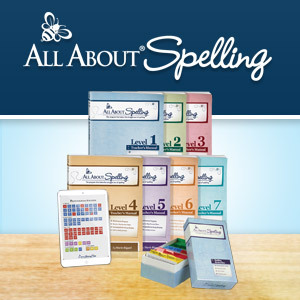 Your child gets to decide which colors represent each letter of the pattern. Simply click on the images to download the freebies. I sure hope your children enjoy some special math this Valentine’s Day! 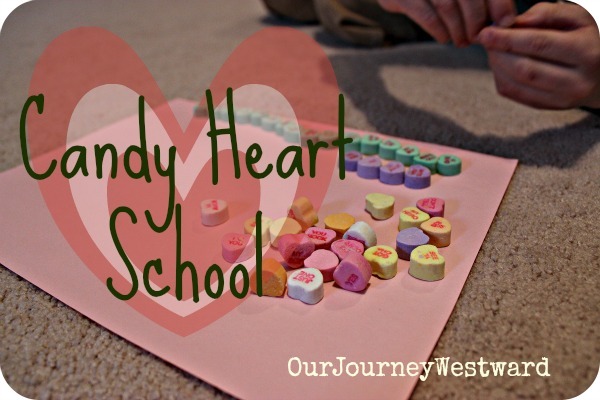 I have written an entire post with MANY more educational ideas for using candy hearts with ALL subjects. 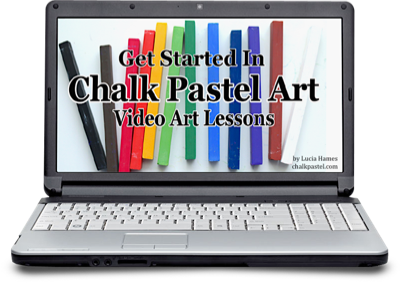 You can easily fill an entire day or two with fun and serious learning. It’s a great way to push away the winter doldrums! I’ve been pinning fun ideas on my Valentine’s Pinterest board, too! 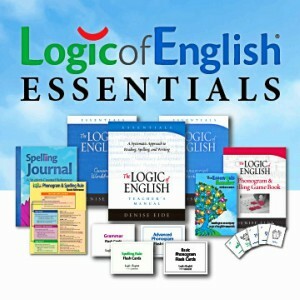 Would you like to learn how to do more living math lessons? 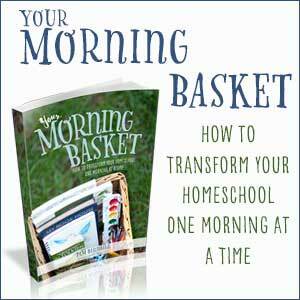 Are you interested in learning how to add more living math into your homeschool? 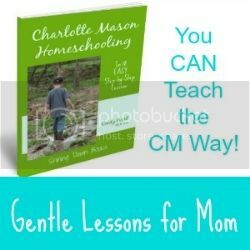 Consider my how-to book, Loving Living Math. 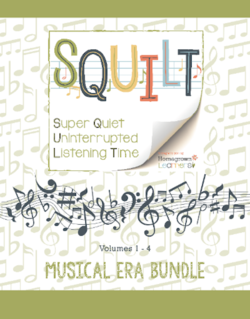 It’s a quick and easy read! I am looking for a better resource for teaching the area and perimeter topic in Maths and I think I have found it here. Thanks a lot, Cindy.